The Xperia Z2 is the latest flagship smartphone from Sony and is slowly arriving for sale in more countries. It’s always interesting to see how a new device compares with older versions of it and with this in mind we have a couple of videos today showing the Sony Xperia Z2 vs. Z1 and Z in Internet and benchmark tests. We’ve already shown readers the Z2 against the Z1 in a boot up speed test as well as the Xperia Z2 and Nexus 5 in a boot up test. The two videos we have today come from the same source looking at the new Xperia Z2 against both of its earlier iterations. The first YouTube video below is the Xperia Z2 vs. Xperia Z1 vs. Xperia Z in an Internet speed test. 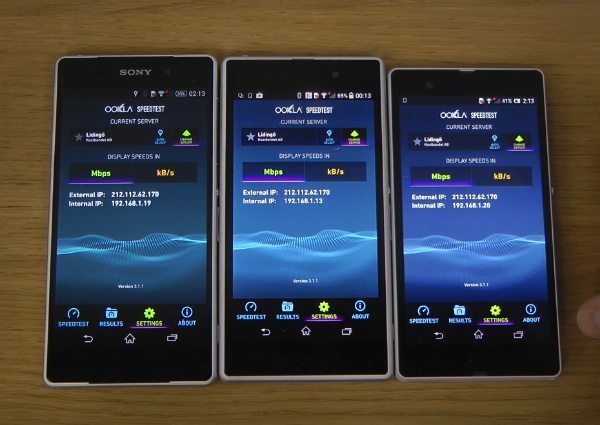 You’ll see all three devices alongside each other and then the Ookla speed test app being performed, first on the Xperia Z then on the Z1 and finally the Xperia Z2. 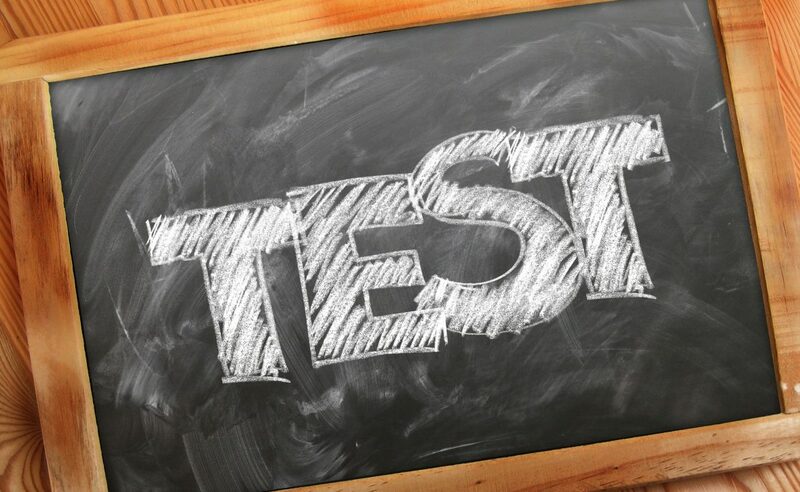 The results may surprise you and the test is then carried out again for the sake of consistency. Of course this is a rather informal way of testing, which we should bear in mind. 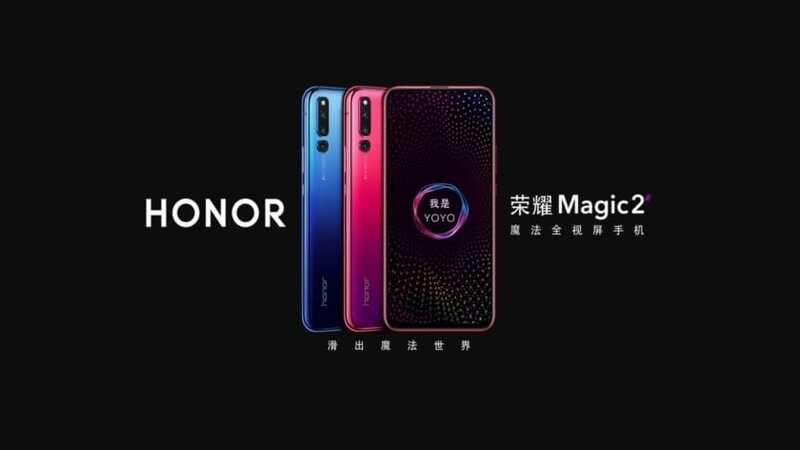 The second YouTube video shows some benchmark results of the three handsets. The Geekbench 3 test is performed and it’s noticeable that there’s a large difference between the result of the Xperia Z and Z1 but not too much difference at all between the Z1 and Z2. When you’ve viewed the videos that we’ve embedded below this article we’d be interested to hear your views on the Sony Xperia Z2 and these results.